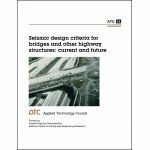 Minimum quantity for "Seismic Design Criteria for Bridges and Other Highway Structures: Current and Future" is 1. 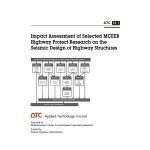 Minimum quantity for "Impact Assessment of Selected MCEER Highway Project Research on the Seismic Design of Highway Structures" is 1. 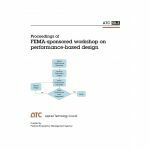 Minimum quantity for "Proceedings of FEMA-Sponsored Workshop on Performance-Based Design" is 1. 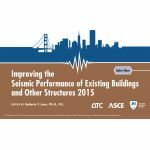 This report provides the proceedings of a workshop conducted in 2013 with stakeholders on the topic of the FEMA P-58 Seismic Performance Assessment of Buildings methodology and its implementation. 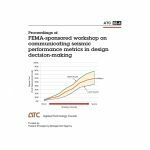 Minimum quantity for "Proceedings of FEMA-Sponsored Workshop on Communicating Seismic Performance Metrics in Design Decision-Making" is 1.